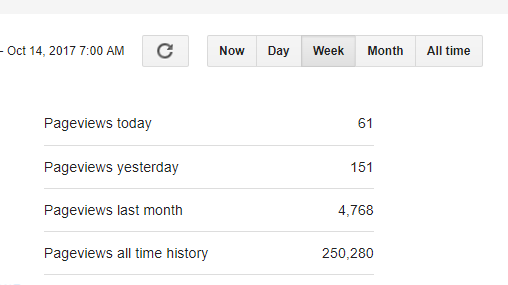 A small event occurred in the past few days, when the view counter for this blog reached and surpassed 250,000 hits or pageviews (see screenshot at right). That is not much in the internet world, but still is quite surprising to me that so many people would view what I write so many times. Below is a simple table with the most-viewed articles shown, with those having 1,000 or more views displayed. These 41 articles account for just over 70,000 pageviews, or a bit less than one-third of all the pageviews.